Patrick D. Bonner Jr. is a founding member of the Firm and has been a practicing trial lawyer for over twenty-five years. 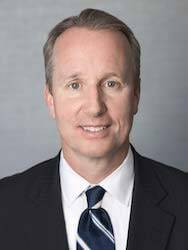 His practice has focused on a wide variety of complex commercial litigation matters, including contract actions, business and financial disputes, insurance coverage disputes, insurance defense matters and product liability cases. He also represents both individual and corporate clients involved in employment litigation, reinsurance disputes, securities arbitrations, fraud cases and various other complex business disputes. Mr. Bonner has also represented companies and Boards of Directors in connection with internal investigations into alleged corporate and employee misconduct. Mr. Bonner routinely appears on behalf of clients in both state and federal courts in New York and New Jersey. 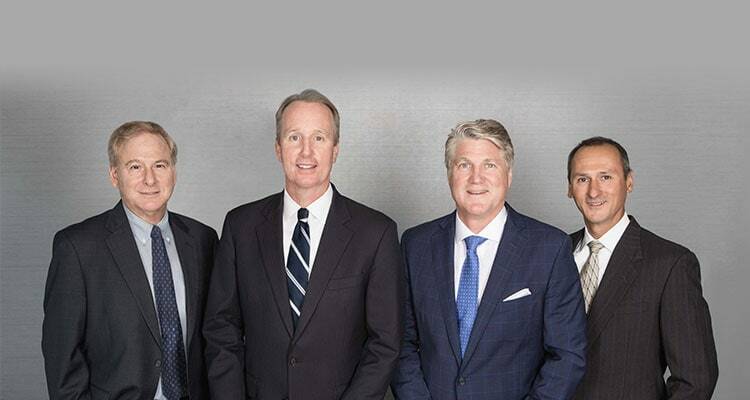 In his more than twenty-five years of litigation and trial experience Mr. Bonner has represented companies and business entities at every stage of the litigation, arbitration and appellate process, including securing successful verdicts at trial. Mr. Bonner has also successfully resolved dozens of cases through mediation. Mr. Bonner has represented U.S. automobile and truck manufacturers in product liability and warranty related actions, and successfully defended at trial both a lead manufacturing company in a New York Labor Law dispute and an international banking client in a complex securities law arbitration. He has also represented a major insurance carrier in a number of high profile insurance coverage and industry related actions, including the successful defense of a lawsuit and subsequent appeal challenging the retroactivity of “step down” clauses in insurance policies providing uninsured/underinsured motorist coverage in New Jersey, an action alleging that an insurer and various brokers engaged in illegal bid-rigging, restraint of trade, fraud, civil conspiracy, breach of contract and breach of fiduciary duties in connection with the alleged payment of “contingent commissions” in exchange for the steering of insurance business, and various declaratory judgment actions seeking insurance coverage for underlying claims for environmental pollution, asbestos bodily injury, and civil penalties and fines resulting from the sale of non-compliant products. Mr. Bonner earned his Bachelor of Arts degree at Siena College in 1986, and his J.D. from New York Law School in 1991. At New York Law School, Mr. Bonner was a member of the New York Law School Law Review and the New York Law School Moot Court Association. Following his graduation, Mr. Bonner became associated with the law firm of Mudge Rose Guthrie Alexander & Ferdon, where he worked on both commercial litigation and product liability matters. He later became a Senior Associate at the law firm of Simpson Thacher & Bartlett in New York, where he practiced from 1994 – 2003. Mr. Bonner is a graduate of the National Institute of Trial Advocacy and is a member of the Association of the Bar of the City of New York, the New York State Bar Association, the New Jersey State Bar Association and the United States Court of Federal Claims Bar Association. He is admitted to all courts in the States of New York and New Jersey, the Southern and Eastern Districts of New York, the District of New Jersey, the United States Court of Appeals for the Second Circuit, and the United States Court of Federal Claims.